It may only be the middle of April, but you’re likely already thinking about what you’re going to do once summer arrives. The kids are counting down the days until school is done, and you may have already scheduled time off from work. At Lamco Systems, we want to make sure that you have a comfortable and enjoyable summer, and with our professional air conditioning service in Merrimack Valley, we can help you keep your home at an appropriate temperature all season long. 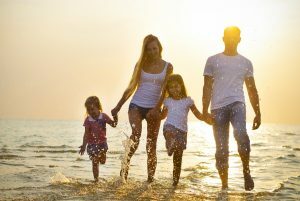 Taking a vacation is often at the top of every family’s summer to-do list, and it’s a great way to get away from the office and have some fun with the kids. If you’re going to be away from home for a few weeks, then make sure your AC is ready to go, since it’s still going to run while you’re gone. If you’re having someone house sit for you, or they’re coming to check on your pets, then we can tune-up your air conditioning unit and keep it running all summer. Your house sitter and your pets will be both appreciate a house that’s cool and comfortable during the heat of July. Perhaps you’re not planning to go anywhere this summer, but rather, friends and family are coming to see you. With more people in the house, you’ll need to be sure that your cooling system is ready for the increased demand. More bodies means more body heat, and with increased activity, your air conditioner will have to work a bit harder to keep up. The last thing you want is for the AC to go out in the middle of the night when every bedroom and pull-out sofa is occupied; however, if that does happen, we offer 24-hour emergency service and can be there as soon as possible. Summer is a time for playing outside and enjoying the warmer weather. Whether it’s in your backyard or at the local park, getting some fresh air is imperative to health and happiness during the summer. However, to protect against sunburn, heat exhaustion, and heat stroke, it’s important to be able to come in out of the sun and rest for awhile. If the interior of your home is close in temperature to the exterior, then call Lamco right away and we’ll take care of repairing or replacing your air conditioner. If you’re planning to remodel your house this summer, then it can be the perfect time to install a new air conditioner. If you’re adding or changing some rooms, then our expert HVAC technicians can handle the installation of your new AC unit so that you have adequate cooling in every part of your home, both old and new! 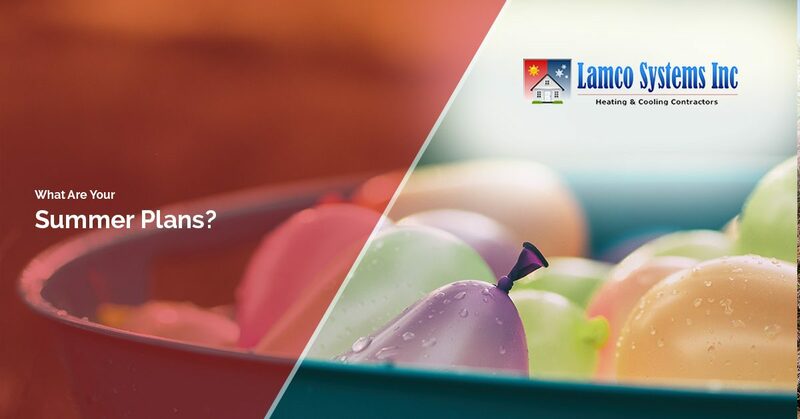 No matter what your summer plans are, Lamco is here to make sure that your home is cool and comfortable. When you need air conditioning service or repair in Merrimack Valley, call us today and we’ll be there to take care of everything.